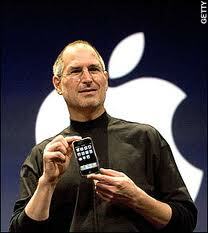 Apple introduces the iPhone at Macworld. The phone wasn’t available for sale until June 29th, prompting one of the most heavily anticipated sales launches in the history of technology. Apple sold 1.4 million iPhones in 2007, steadily increasing each year to sell over 230 million in 2015 alone.